Who knew Throwback Thursday referred to more than just an Instagram hashtag? 100 Wardour St, located in the heart of London’s vibrant Soho, has reclaimed and revamped the term, now using it to refer to the new weekly party night launching at the restaurant and bar from the 6th of September. 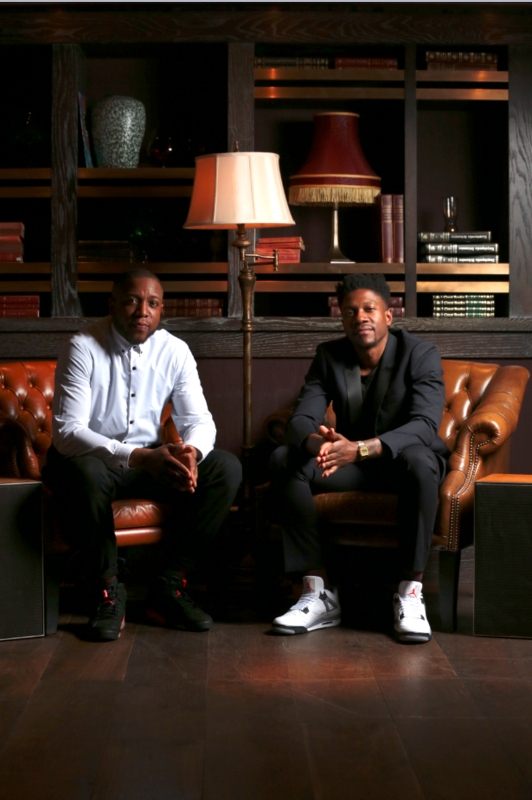 Promising to be: ‘London’s hottest new night celebrating the best R&B, Pop and Indie music of the 90’s and 00’s’, 100 Wardour St has hired The Dixon Brothers as guest DJs, and legendary MOBO award winning DJ Trevor Nelson, to make this possible. Guests can expect nostalgic vibes as they immerse themselves in a party atmosphere with nothing but old school anthems from soul to pop pulsating overhead. Artists such as Kasabian, Britney Spears, Destiny’s Child, and Fatman Scoop will all be played as part of 100 Wardour St’s attempt to bring the nineties and noughties back to life. So, if like me, you weren’t actually alive to experience these eras at the time, this event will give you the chance to time travel, and give you an evening that you would have never thought possible. It will definitely be one to remember. The legendary musical history of 100 Wardour St, in particular the fact it was previously the sight of London’s iconic Marquee Club, is also a sure sign that the venue knows how to put on a show and how to get everybody up and dancing on their feet. The club itself is also inspired by Soho’s spirit of fun and indulgence – two things which the new Throwback Thursday nights are tapping into by allowing guests to indulge in the past. On September 13th, acclaimed duo The Dixon Brothers will play at 100 Wardour St, fresh from recently performing to a crowd of 10,000 at Wembley Arena! This and the fact the siblings have been weekly residents on KISS FM radio, and now present a weekly show on KISS Fresh, comes as no surprise that they are one of the most sought after musical acts of the moment. So the fact they will be playing at 100 Wardour St, arguably a humbler venue compared to Wembley Arena, is a sign that they truly believe in the ethos behind Throwback Thursdays, and want to be a part of playing such good music to the public. It gets better too. On the 20th of September, internationally acclaimed DJ Trevor Nelson will play a first class curated mix of 80s soul, classic 90’s and 00’s hip hop and R&B. I have had the pleasure of being exposed to Trevor Nelson from a young age, as my parents have always owned his latest CDs and constantly had them on full volume around our house as I was growing up. However, if you haven’t already heard of Trevor Nelson, his broadcast credentials span across KISS, BBC Radio 2, Radio 1extra, BBC Radio 1, and Ministry of Sound where he currently hosts the renowned ‘Soul Classics’ club night. He has been a supreme musical force for 30 plus years, being awarded the title of ‘Best DJ’ MOBO winner in 1997, and ‘GOLD Lifetime Achievement’ award in 2010. 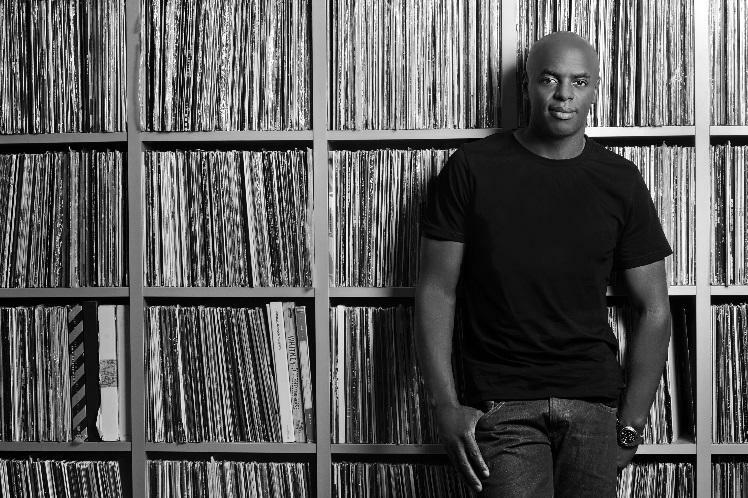 He is still highly considered a pionner of urban music, so again, like with The Dixon Brothers, it is an honour that Trevor Nelson is also on board with the Throwback Thursday nights at 100 Wardour St.
On the 13th of September, tickets will cost £10 entry from 10pm. On the 20th of September, tickets will cost £15 entry from 10pm. ← Why Self Care Is So Important (Especially at University).